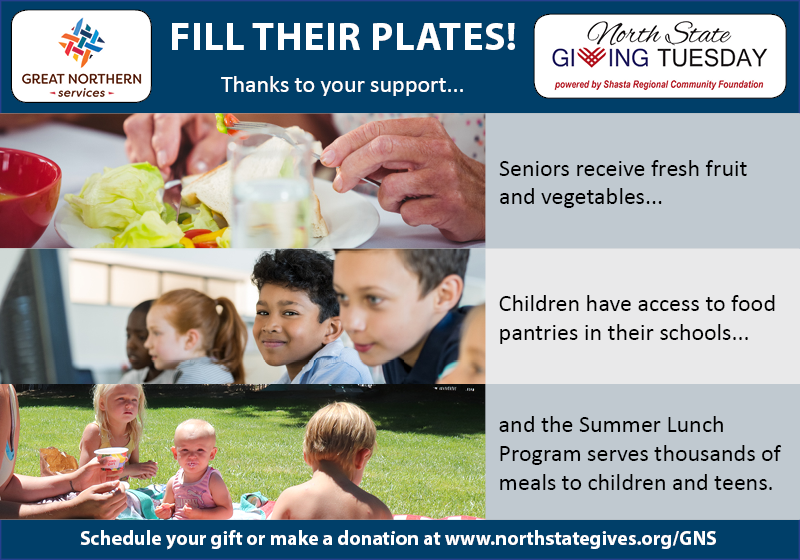 Your donation gives youth and seniors in Siskiyou County the nourishment they need. 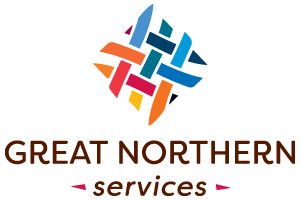 This year, thanks to the support of local businesses every person who makes a donation to GNS for North State Giving Tuesday is entered into a prize drawing. Prizes include gift certificates to Shasta’s Chocolate Emporium, Nature’s Kitchen, Sportsmen’s Den, Poncho & Leftkowitz, Grocery Outlet, Zephyr Books & Coffee, Bella Art Works, Sacred Mountain Spa, and Weed Tattoo Co.
See the full list of prizes and rules. 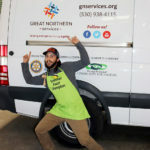 Schedule your gift in advance or make at a donation by 8 p.m. on 11/27/2018 at www.northstategives.org/GNS. Join us at the 5th Annual Mt. 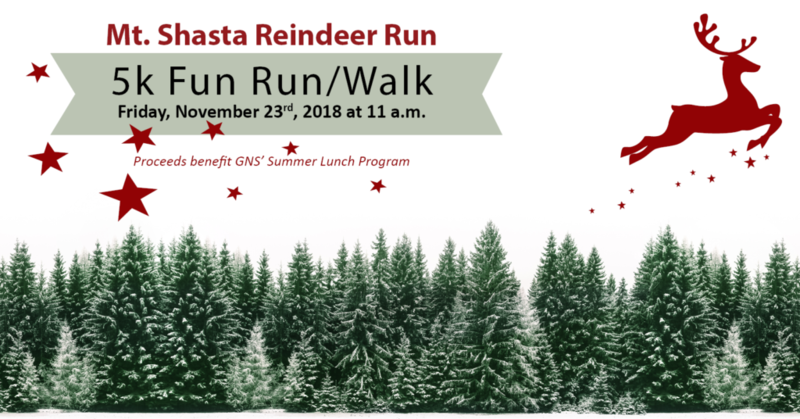 Shasta Reindeer Run on Friday, November 23rd at 11 am. The 5k Fun Walk/Run supports GNS’ Summer Lunch program, providing free meals to kids while school food programs are not available. Kids under 12 can participate in the walk/run for free and the event is dog-friendly. Santa and his sleigh will be on hand and prizes will be given for best ugly Christmas sweaters or holiday costumes. Kick off the Mt. Shasta Winter Magic Festival with this fun and festive event full of good community spirit. Many thanks to event organizer Brenda Hall and Studio B. 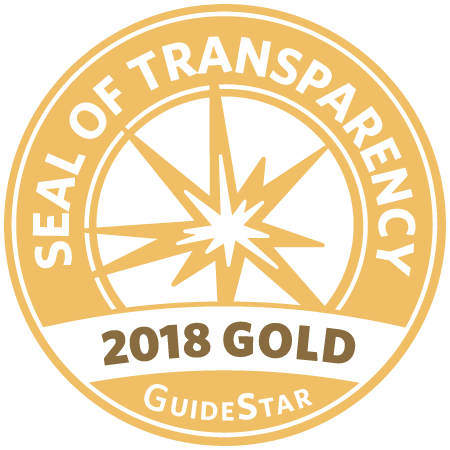 We are grateful for your continued support.